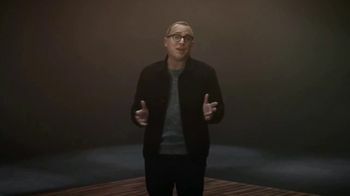 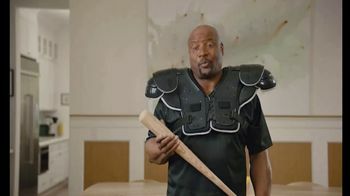 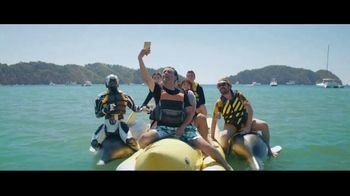 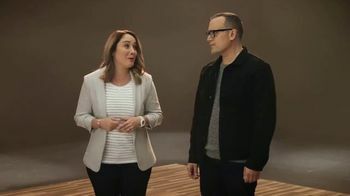 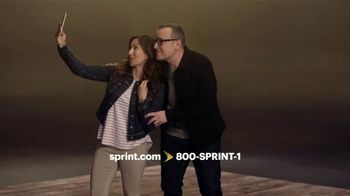 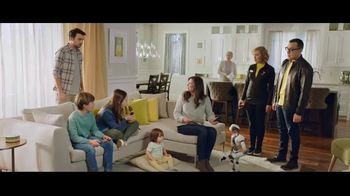 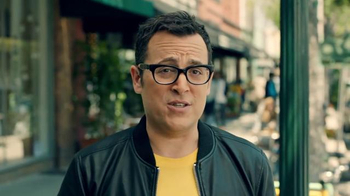 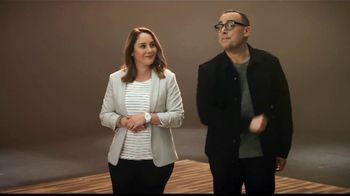 The Big Game is coming up, and Sprint needs to come up with an equally big idea that represents the best of both worlds. 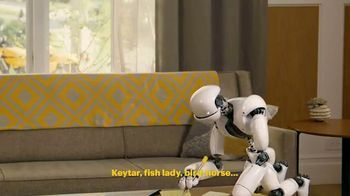 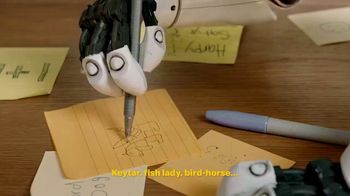 For this task, the cellular giant turns to SASSBOT, who is hard at work sketching keytars, fish ladies and bird-horses on sticky notes. 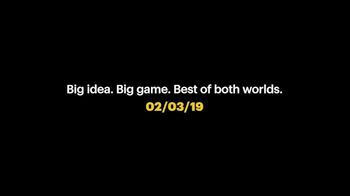 The product of his labors will be revealed during Super Bowl LIII on Feb. 3, 2019.